If you missed my live presentation, “How to Photograph a Lunar Eclipse” is now posted on my YouTube channel. You’ll learn all my secrets for camera settings for getting great photos of the moon and the upcoming “Super Blood Moon” eclipse! 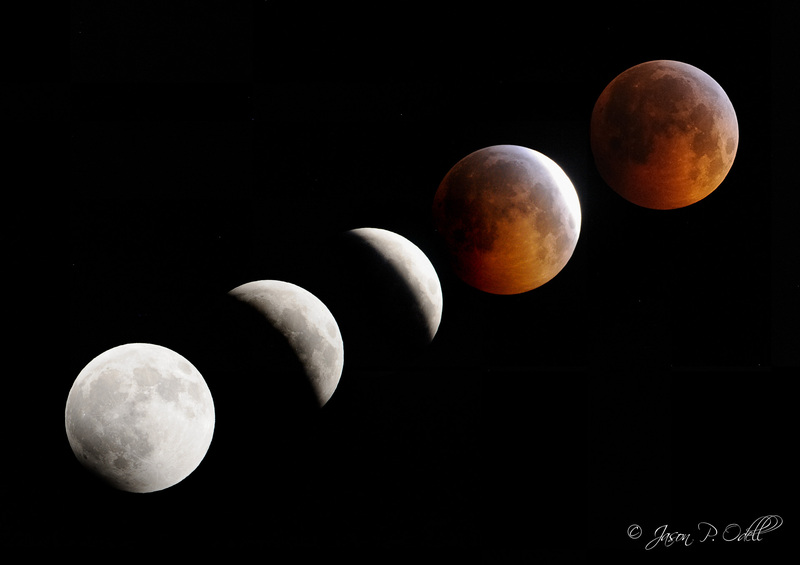 Join professional photographer Jason P. Odell for a live discussion of tips and tricks for getting great photos of the upcoming Lunar Eclipse. Registration is free for the first 150 participants. Photographing the moon isn’t as easy as it may seem. Check out my tips for lunar photography before the total eclipse Sept. 27th. When it comes to night photography, the moon is one of the more challenging subjects. Most of North and South America will be treated to a total lunar eclipse the evening of January 20th. Here are my tips for photographing this celestial event. 2019 is upon us, and so here’s my first tip of the new year: How to remove dust spots from photos using Adobe Lightroom. I’m using Lightroom Classic CC, and removing dust spots from photos is relatively easy. However, you may or may not know about some of the hidden features that Lightroom Classic CC has to make dust spot removal quick and easy. In the video below, I’ll not only demonstrate how to remove dust spots using the healing brush tool in Adobe Lightroom Classic CC, but I’ll also show you how to easily detect even faint dust specks with the spot visualizer tool. I’ll also show you a cool trick for methodically navigating your image when viewed at 100% so that you don’t miss any dust spots. Post to Instagram from a desktop computer! By making a quick tweak to your browser’s User Agent settings, you can post directly to Instagram on your desktop computer. 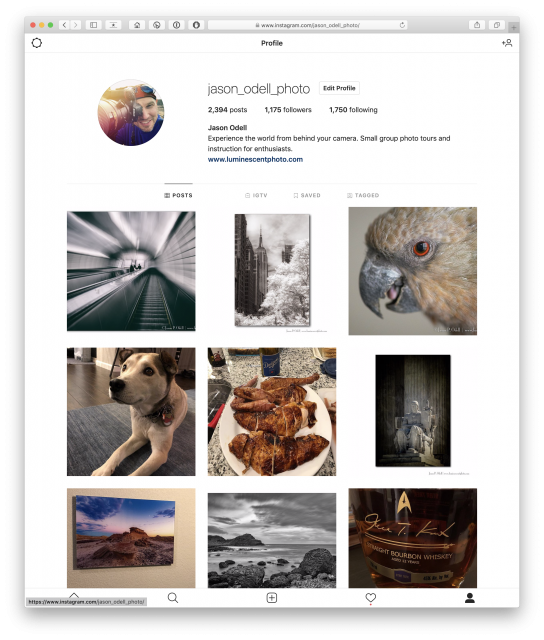 Instagram is a great social media platform for sharing photos, but it’s designed for mobile devices. In fact, there is no “upload” option when you view Instagram from your desktop browser. When you want to post a photo that you’ve edited on your desktop computer, it’s really annoying to have to transfer that photo to your phone simply to upload it to Instagram. As long as you’re at it, how about following me over on Instagram?